The birthday of Jesus Christ, who many believe is the son of God and the Savior, is celebrated by most Christians around the world on Dec. 25. However, there exists many mysteries and contradictions regarding the biography of the historic Jesus. Among the most fascinating and controversial parts of his life have to do with what he did and where he went during his adolescence and early manhood -- roughly between the ages of 13 and 30 -- i.e., the "lost years" (which the New Testament completely omits). Some scholars believe that Jesus went eastward along the legendary Silk Road route to present day India, Tibet and China and immersed himself in the teachings of Hinduism and Buddhism. 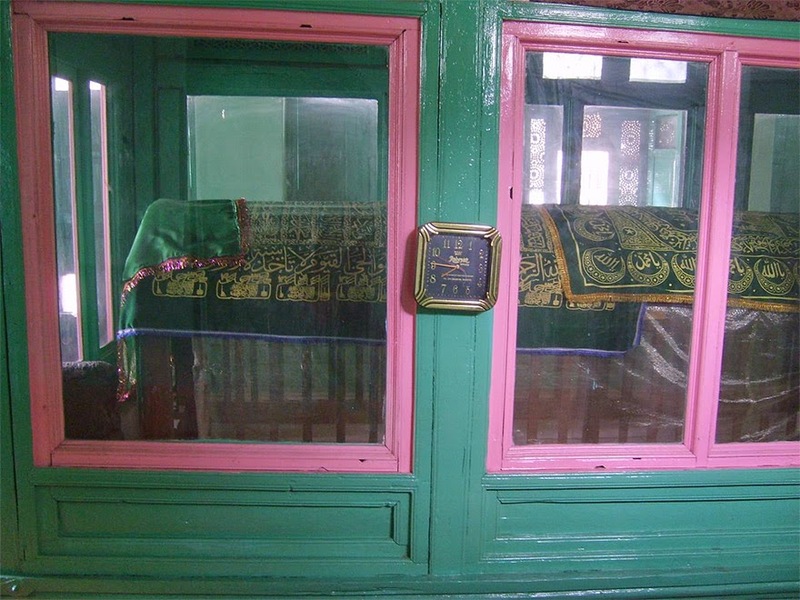 Some even think that he died in what is now Kashmir, the mountainous province in the extreme north of India, and was even buried there. 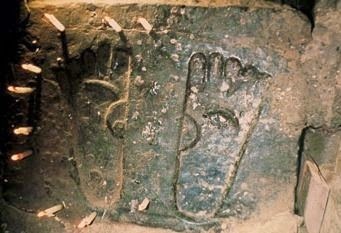 The Navhind Times, an English-language newspaper published in the western Indian state of Goa, reported earlier this year that some scholars in India believe that Jesus, during his lengthy period of time in Asia, visited and studied in Hindu temples in Puri and Banaras and in Buddhist monasteries in Tibet -- all of which solidified his philosophy of non-violence. In addition, the Times claimed, Jesus may have even met some well-known Indian historical figures from that period, including Raja Gopananda of Kashmir and King Shalivahana. The theory that Jesus learned ancient wisdom in India and the East contends that when he was about 30, he returned to his native land of Judea and began his public mission of preaching. 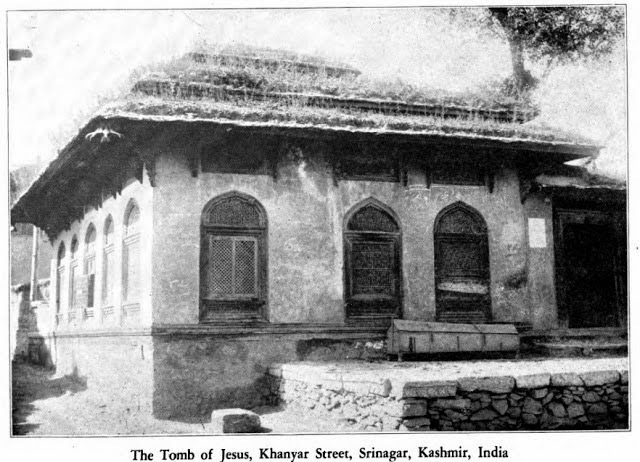 Still, a smaller segment of those who believe Jesus spent many years in India allege he never returned to the Middle East, but died in Kashmir and is buried in the Roza Bal shrine in the city of Srinagar. 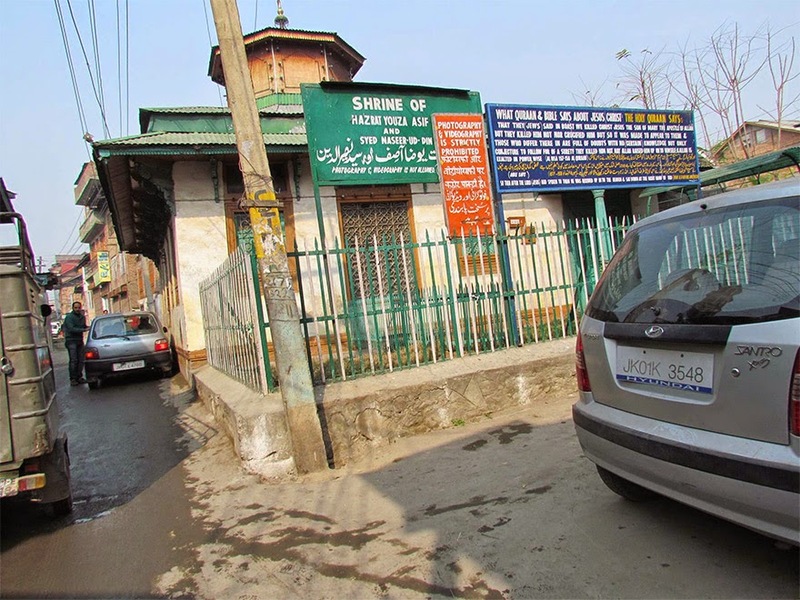 Still others think he survived the crucifixion by the Romans and somehow escaped back to Kashmir (a distance of at least 2,500 miles) along with his mother Mary and a handful of followers. the tomb, showing crucifixion marks on the soles of the feet. 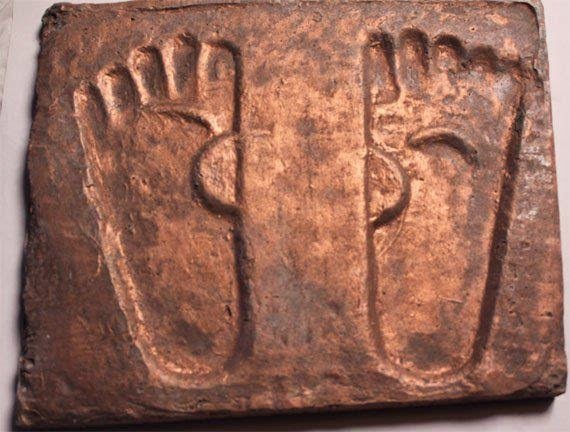 A plaster mold showing the stone engraving. 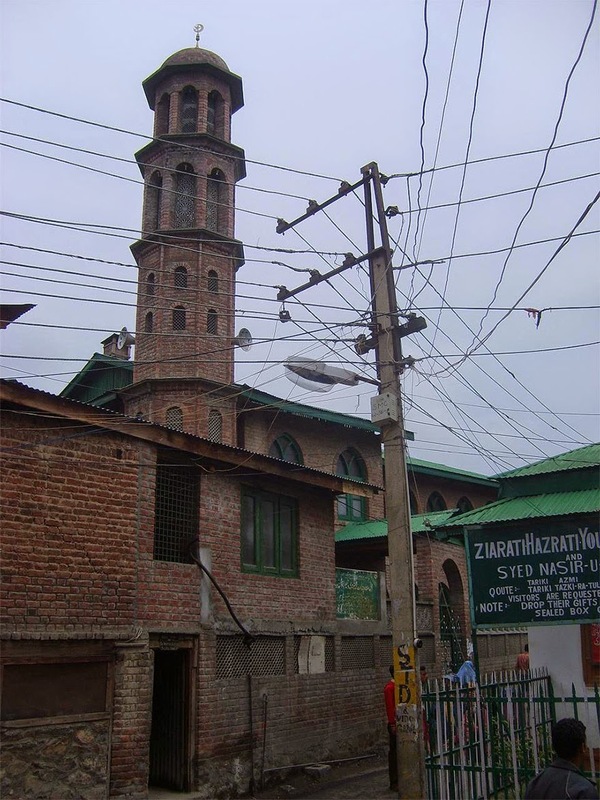 According to the Roza Bal theory, Jesus lived until he was 80 years old in Kashmir, where got married and fathered several children. The Bible declared that Jesus ascended to heaven -- Kashmir is known as "heaven on earth." Moreover, many Kashmiris believe they are the descendants of one of the lost 10 tribes of Israel who fled the Assyrian occupation (suggesting that Jesus would seek refuge among his own people). 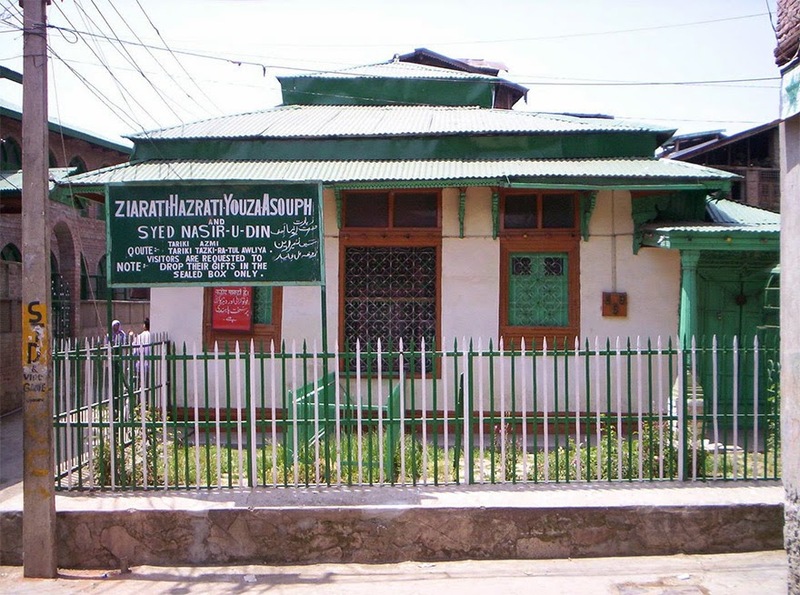 According to a documentary produced by the government of India called “The Roza Bal Shrine of Srinagar,” the shrine is the tomb of a man named Yuza Asaf, who is actually Jesus Christ or Nazareth, the prophet to the Children of Israel. Upon arriving in India, the teenaged Jesus apparently traveled through Punjab, Rajasthan, and lived in Jagannath Puri, Rajgriha and the Himalayan regions. The film claims that ancient texts in Arabic, Persian and Sanskrit back up this tale. If these account are true, it would likely destroy the very foundations of Christian beliefs (not surprisingly, most Christian scholars and adherents utterly reject these theories). The Times cautioned, moreover, that there is no concrete incontrovertible evidence to validate these assumptions. Among other things, it is inconceivable that Jesus would cowardly flee his homeland especially after he ordered his disciples to preach the concepts of love and salvation. 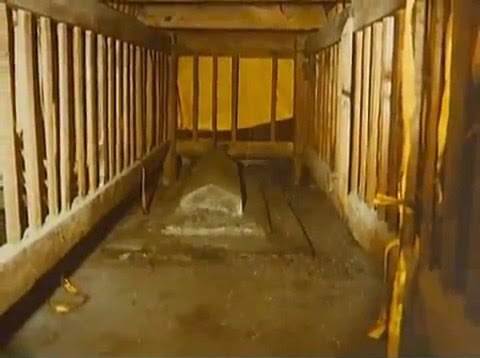 The burial chamber of the body of Christ. The mystery will likely never be resolved.